I am the Alumni Development Officer in the Development and Alumni Relations Office and have been at the Faculty of Music since March 2008. 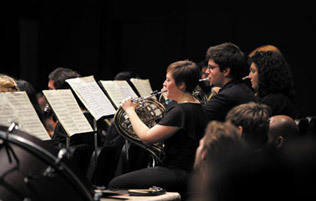 In addition to helping raise funds for scholarships and all other Faculty of Music activities, I oversee communications with donors and alumni, manage the Alumni Facebook page and Twitter account, coordinate donor and alumni events, co-manage the Music Mentorship Program, and manage stewardship activities for student awards and donations. I am the first point of contact for donations and any alumni-related questions. I previously worked in development for Soulpepper Theatre Company in Toronto, in marketing at the Ferst Center for the Arts at Georgia Tech in Atlanta, Georgia, and as a musician, band manager, and concert promoter in Minneapolis, Minnesota. I have been on the Board of Directors of Heritage Toronto since October 2011 and was previously a Board member for Amici Chamber Ensemble. 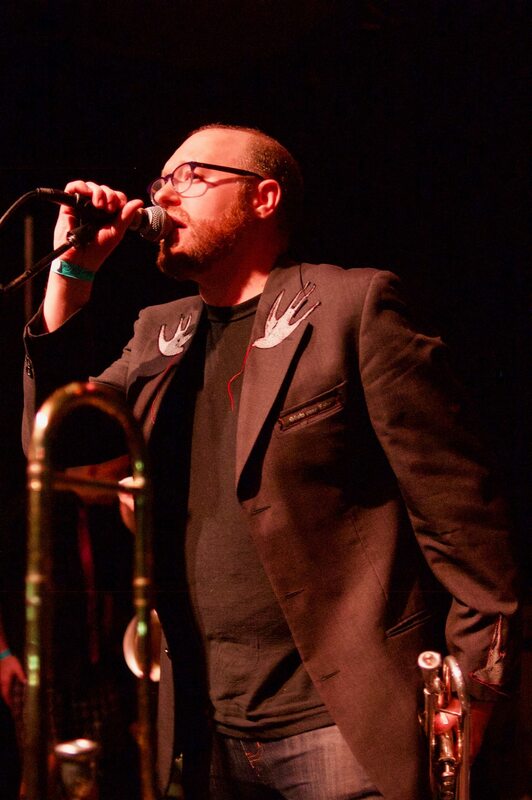 In addition to my work as an active citizen with a keen interest in urban planning and development, I am a freelance musician and arranger working primarily with rock/pop bands (including The Weakerthans, FemBots, Laura Barrett, Nathan Lawr, and Tin Star Orphans). I am the proud father of two sons.